In this FREE webinar, Laura Monroe, Social Media Director, has a live conversation with Bill Leider, a leading consultant on Brand and Brand Strategy. We will explore the myths and realities of having and building YOUR personal brand, and why it’s important as an agent. 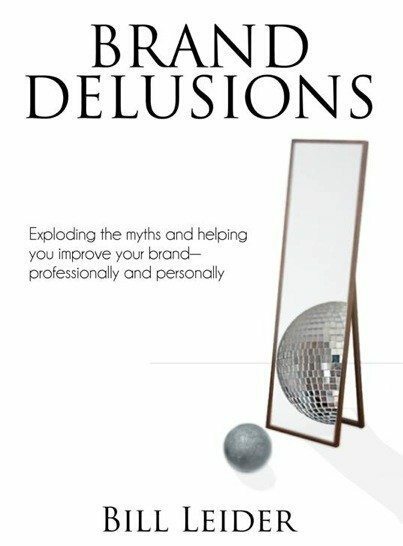 We will explore key points from Bill’s latest book “Brand Delusions”. Think you knew everything about marketing and branding? Think again! Don’t miss this eye-opening webinar that will inspire you implement new ideas on improving your own brand.